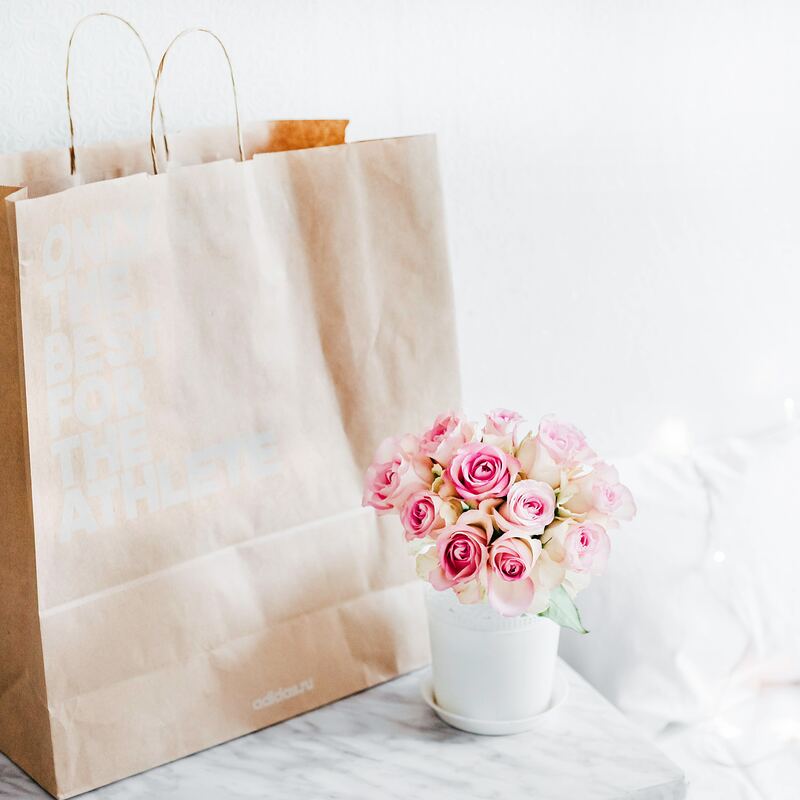 Often brides that come to The Empire Room have out-of-town guests that may have never been to Texas before – if you’re one of these brides consider making a guest welcome bag. A Texas-themed welcome bag will help them feel more comfortable in an unfamiliar place. When choosing what you put your welcome kit in, consider the many options available. From jute bags to brown paper bags – whatever feels Texas-themed to you. If you really want to play up the Texas-theme have your bags stamped with Howdy or do an iron-on canvas tote of the state of Texas. When thinking about what to put in your welcome bag include things inspired by Texas like your favorite BBQ sauce, beer, or snack. Think about giving them some Texas-themed swag like a bobble-head of Big Tex or and issue of Texas Monthly. Also, consider including local maps, a card detailing your favorite things to do in the area. In addition to Texas-themed snacks and trinkets have what your guests need to know at their fingertips with an itinerary that details locations, addresses, and times. If you are providing transportation, this is a great place to include shuttle pick-up and drop-off information as well. And last but certainly not least, a personalized welcome note to your guests. The first look is becoming more popular than ever before and they come with a few pros and cons. 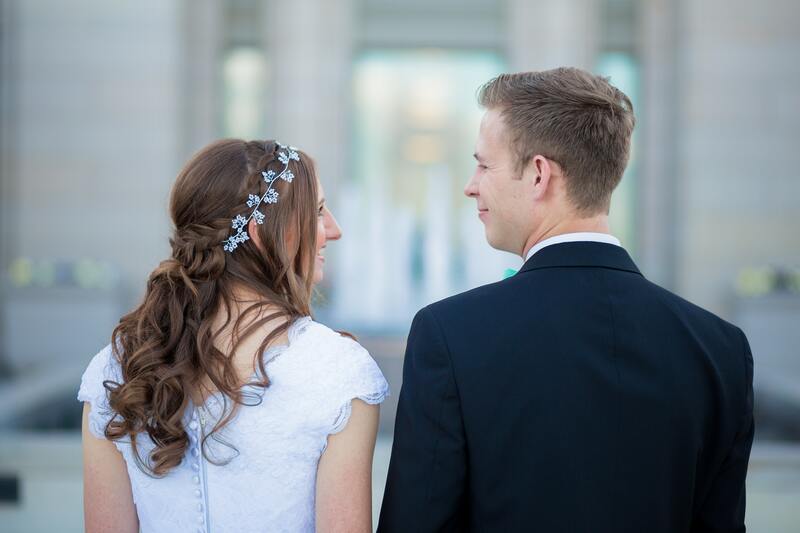 For many couples, breaking tradition and seeing their hubby or bride-to-be before the ceremony is still a no-no. Some stating they simply want to save the surprise of the first look for the walk down the aisle. If you’re a bride-to-be, you’ve probably asked yourself if a first look is worth the pre-ceremony photo ops, or if it will spoil the surprise of meeting your fiancé at the altar. We have put together a list of pros and cons to help you decide if it’s for you and your fiancé. If you do a first look, you’re able to capture the moment in more detail and spend more time taking it all in. Another upside to a first look is you can take photos together before the ceremony when there is typically more daylight. 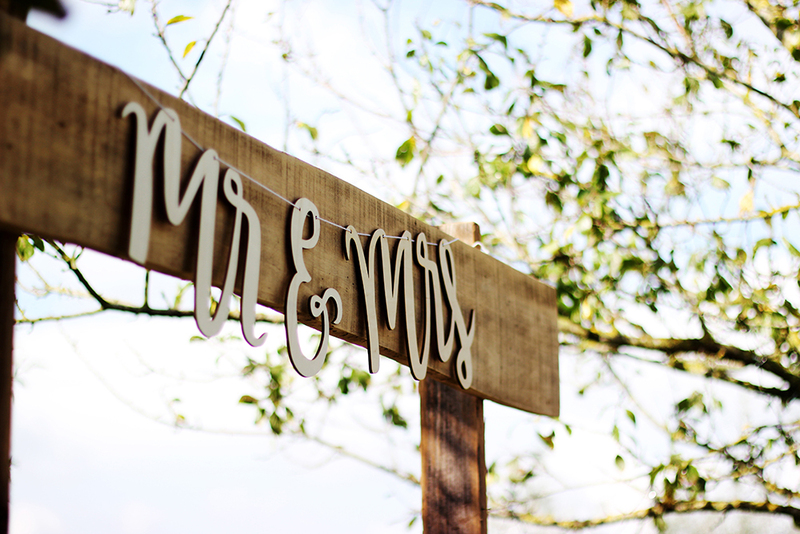 It also allows you to go directly to the reception after the ceremony meaning more time with your guests. Some couples prefer the intimacy and privacy of the first look so that they can express their feelings without an audience. Seeing each other before the ceremony can also help get some of the jitters out of the way. Taking photos beforehand moves up the entire timeline of the day. You’ll need to wake up earlier, get your hair and makeup done earlier. Which can cause extra stress if things don’t go according to plan and everyone is waiting around at your ceremony. A first look can take away some of that excitement. And not every groom has an overly emotional reaction during the first look — if that’s the case you could end up disappointed that you gave up the big ceremony reveal. A laid back song perfect for a couple that has a upbeat vibe. Lyrics like “Lucky I’m in love with my best friend” pay tribute to how the happy couple feel about each other. This emotional ballad is slow and sweet and perfect for capturing those moments of anticipation leading up to saying I do. Not only that but it might make your guests tear up as you make your way down the aisle. A modern, light hearted song that speaks to what you both have decided by walking down the aisle and saying I do. Choosing each other and as the song says “my whole heart will be yours forever”. A perfect anthem to enter with a bang. This upbeat and joyful song is perfect for a couple who is fun and doesn’t take life to seriously. And as the song goes “this is gonna be the best day of my life”. A personalized wedding day is all in the details – here are a couple of ideas we put together that will give you the sentimental wedding you’ve always dreamed of. Incorporate accessories or other items passed down from family members or friends in to your big day. It could be necklace that your grandmother wore or a pair of cufflinks your partner’s father wore. Whatever is special to your family and would honor your loved ones – even those who could not be there. 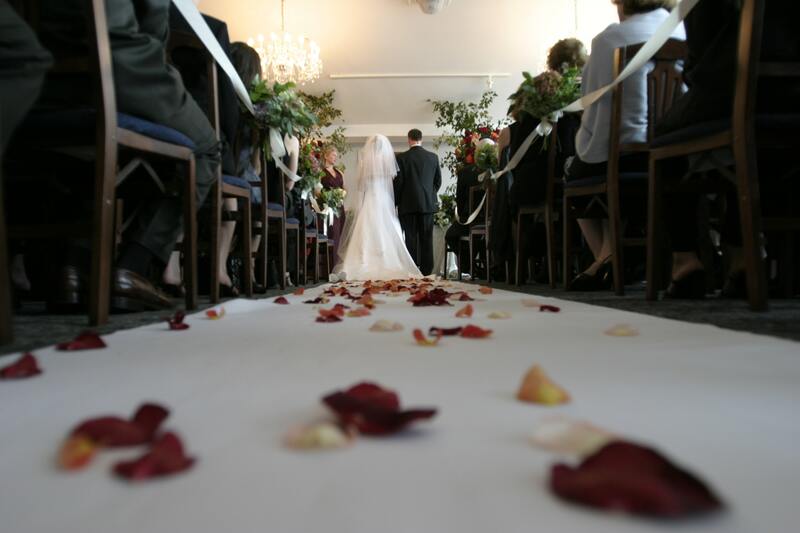 The traditional wedding processional includes the bride’s father walking her down the aisle – but think about your family situation and decide what feels most comfortable to you. We’ve seen brides and grooms walk down the aisle with both parents, just a mom or dad, a sibling or two, or even hand-in-hand with each other. Those with stepparents may wish to walk half of the way down the aisle with a stepparent, then the rest of the way with a birth parent – there are lots of options to choose from. One of the most significant ways you can personalize your wedding ceremony is to write your own vows. Breaking from the traditional verbiage can be a way to include a few personal anecdotes to describe your relationship but make sure not to forget to include a promise or vow.